Two family home in nice village setting. Needs work and is priced accordingly. 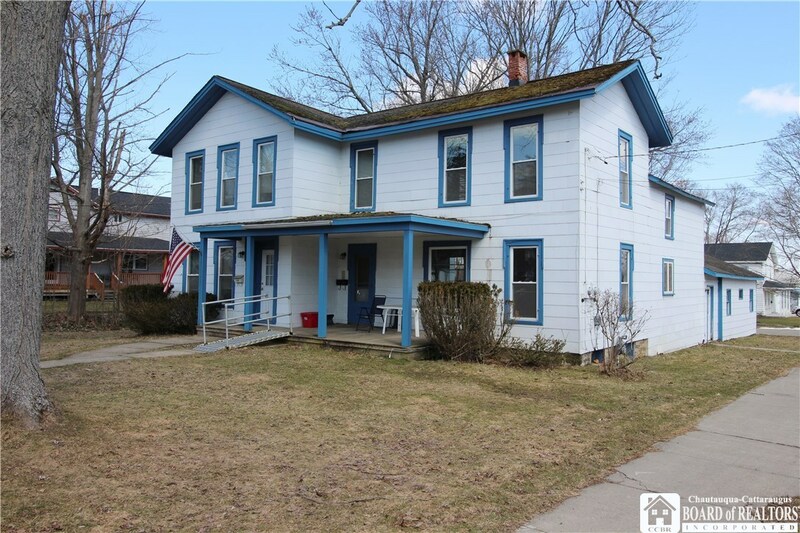 Directions To Property: Ny 430 To Elm Street. Look For Sign.